Set high up in a cul-de-sac 5 Ardmore Court is totally unique the 637m² block accommodates a three bedroom brick family home with abundant living space and large family kitchen. The direct north under roof deck of 8 metres by 2 metres wide looks over fully landscaped tropical gardens, there is a similar covered deck on the southern side of the property. The opportunity exists on the lower level for totally separate dual living with two large tiled areas that have plumbing for a separate toilet plus an installed shower and vanity. This area is fully tiled and has built in cupboards. The large double garage workroom is 8.5 metres deep and has internal access to the top level. Other features include solar panels, gas cooktop, the home is ideal to reside in or offer the opportunity for renovation, the total area of both levels is approximately 300m² plus under roof balconies. 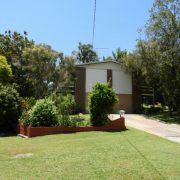 This property represents an excellent opportunity to enter the Moffat Beach market at a very competitive price. The location is second to none. 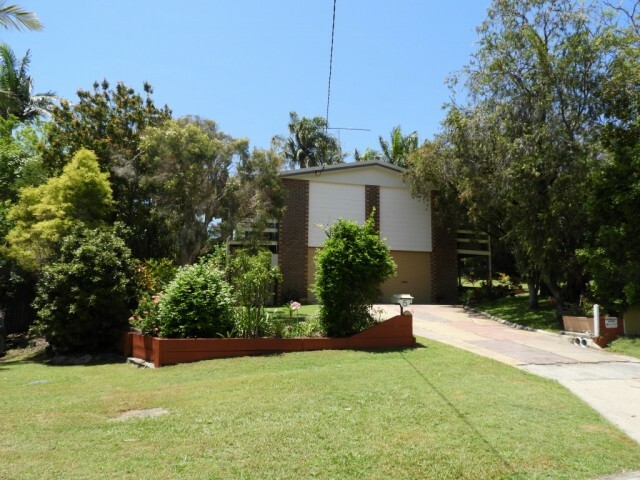 Just 40 metres down the street are stairs to Queen Street directly opposite the Primary School entry or giving quick access to walk the CBD of Caloundra.